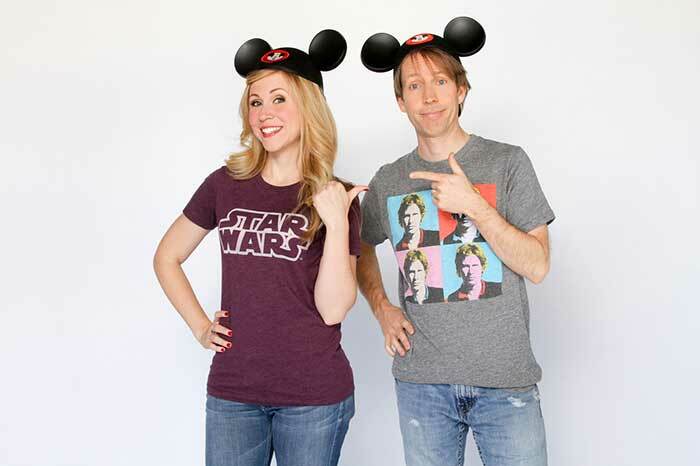 Star Wars Weekends 2013 Dates and Hosts Announced! The Disney Parks blog has announced the dates for the 2013 Star Wars Weekends events. The events will take place every Friday, Saturday, and Sunday between from May 17 and June 9, 2013. 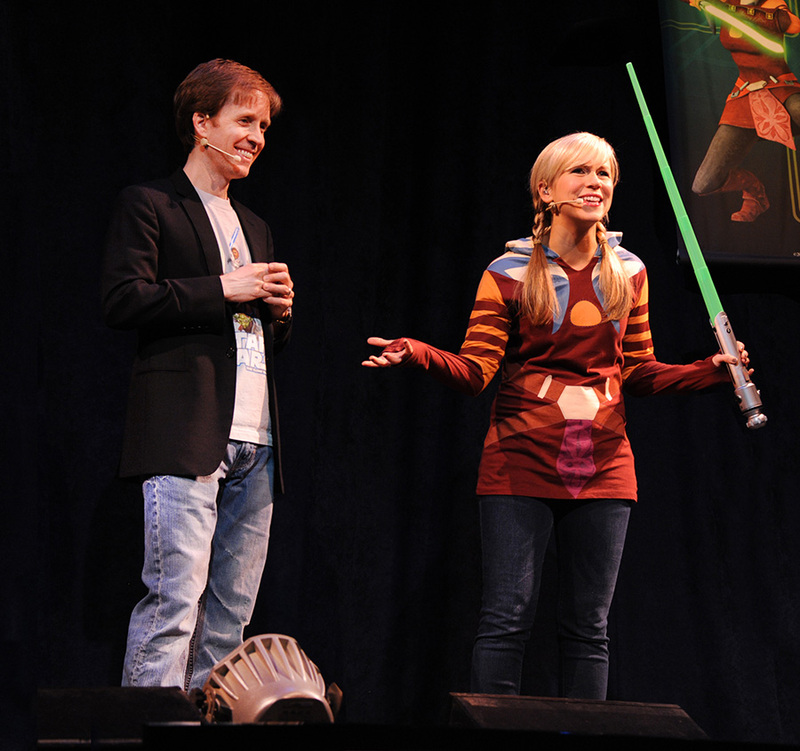 In addition, it was revealed that James Arnold Taylor (Obi-Wan Kenobi on Star Wars: The Clone Wars) would be returning as Event Host and that Ashley Eckstein (Ahsok Tano on Star Wars: The Clone Wars) would be returning as host of the Clone Wars-centric Behind the Force show. No word yet on what what Celebrity guests will be in attendance.